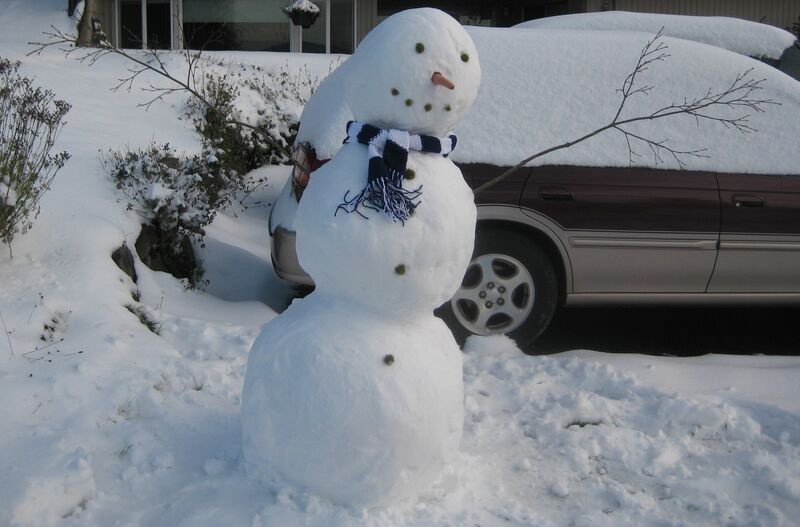 Make a Whatcom County charity as happy as this snowman. Today, Friday December 10th 2010, is the 2nd Annual Give-A-Thon. During the holiday season, it is a chance to appreciate what you have and give to deserving charities around Bellingham and Whatcom County. What better time to say thank you to the people who help Whatcom County residents? The Give-A-Thon was started last year by the Whatcom County Association of Realtors, the Whatcom Volunteer Center, and several other local businesses and non profits. It gives the public a chance to meet local charities and interact in a positive way. Last year the Give-A-Thon raised approximately $52,000! There will be Christmas music, cookies, and a raffle, and a whole lot of good people. This year’s Give-A-Thon is located inside the Bellingham Public Market at O’Donnell’s Bellingham Flea Market, 1522 Cornwall Ave., Bellingham, WA 98225. It’s happening today (12/10/10) from noon to 8pm. Participating charities include: Alternative Humane Society, American Cancer Society, Bellingham Food Bank, Blue Skies for Children, Habitat for Humanity of Whatcom County, and many more. View a complete list of Give-A-Thon charities, with links for each organization. They would all love to receive a check, and some have more specific wishes (such as food or warm coats) which are available on the website. If you are fortunate enough to be able to, nothing embodies the holiday spirit more than being charitable.